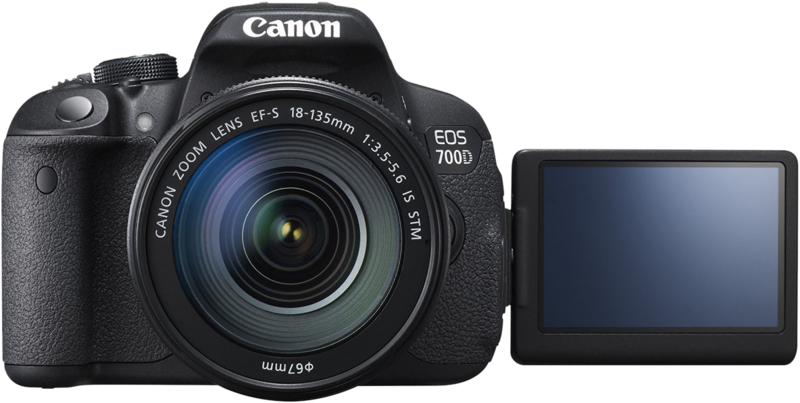 While Nikon is busy bringing out new cameras, Canon seems to be busy updating its current line with new firmwares. 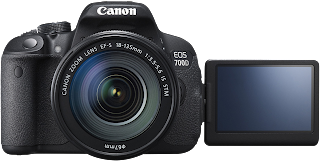 This time the 700D/Rebel T5i gets an update. Note: if your particular operating system version (e.g., Mac OS X 10.9) doesn't show the 1.1.3 update, use an earlier OS version, this should allow you to view and download it.